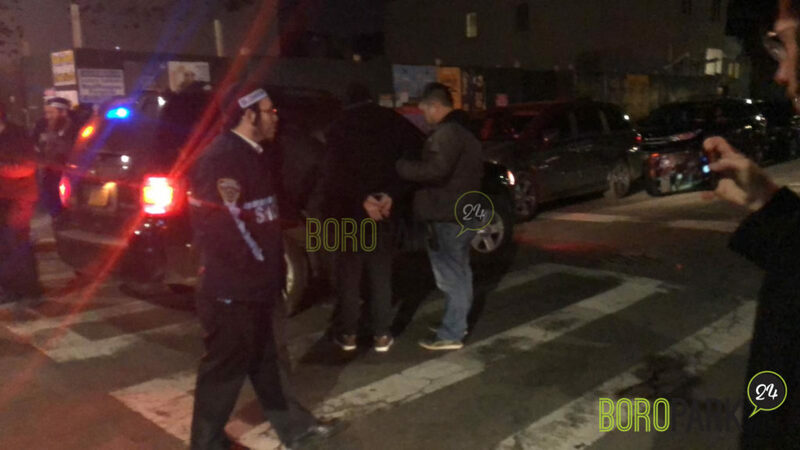 Boro Park – Police apprehended this morning a suspect caught last month on surveillance camera stealing two new garbage cans placed outside a home in Boro Park. 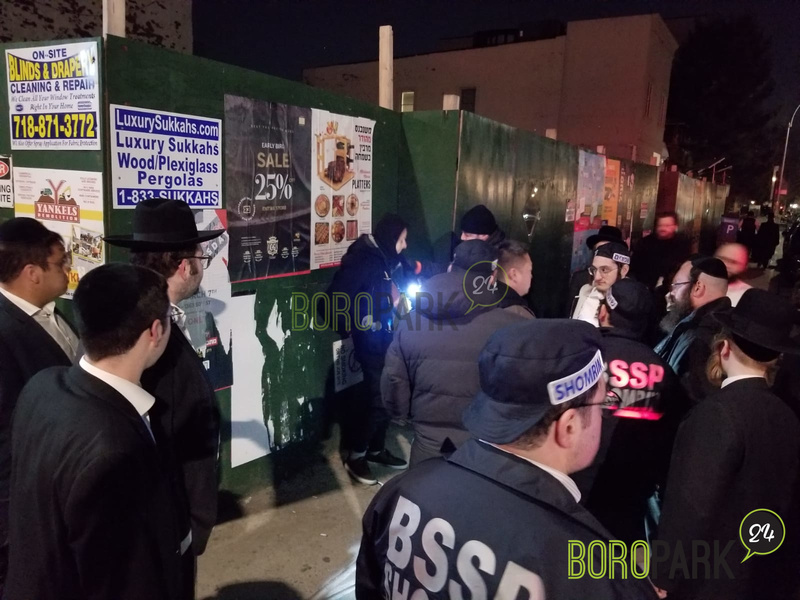 The oddball theft happened the night of Feb. 25 at 12th Ave. and 42nd Street. A man was seen going over to a row of garbage cans, removing the garbage bag and placing them one inside the other. He then wheeled them out of the camera’s frame. 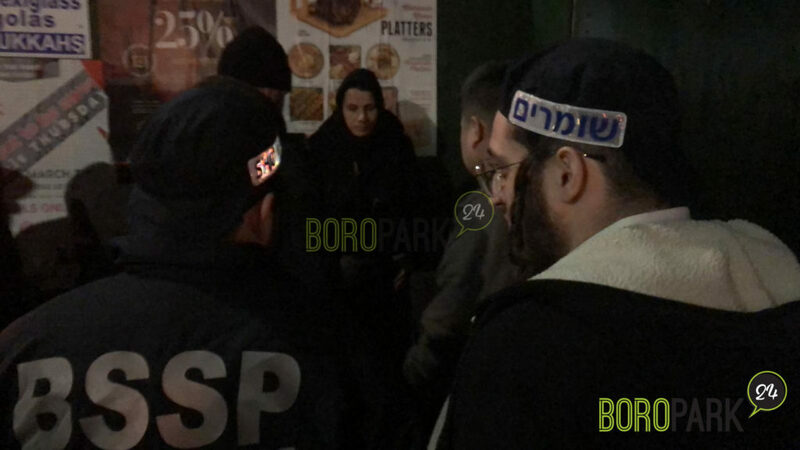 Video footage captured the scene, and a Shomrim member on patrol this morning recognized a man who got the description. The suspect was held until police arrived to arrest him. While garbage cans may not be a top target of thieves — everyone across the country leaves them outside unattended — the costs add up. They cost on average between $125 and $150 each. Two of them can lead to an expense of as much as $300.